Hailing all the way from Thailand, Creamery Boutique Ice Cream opened its doors to our bustling city back in 2016, and won the hearts of Singaporeans with their signature lava cookie that oozes sweet fillings. 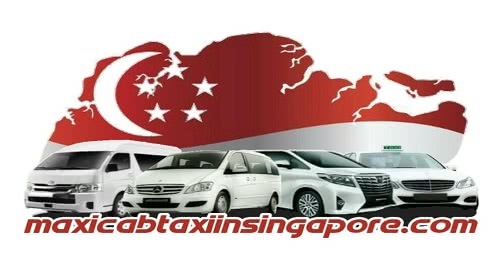 In the spirit of patriotism, they’re paying tribute to the little red dot this year with two uniquely Singaporean Festive Specials. 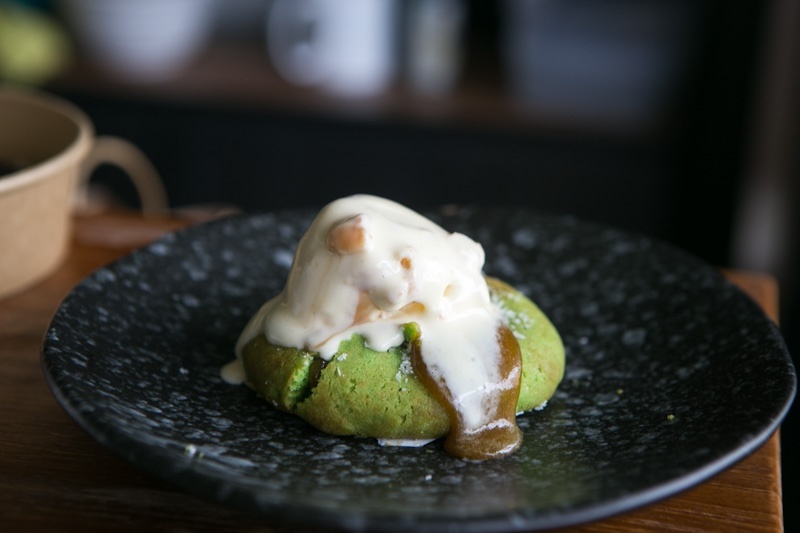 The Ondeh Ondeh Cookie ($8.90) screams nostalgia as it pays homage to the traditional local kuih with its pandan cookie and coconut shavings. But the highlight has got to be the burst of melted gula melaka that came flowing onto the plate the moment the scoop of Bread Toast Ice Cream hit it. Creamery’s first ever savoury lava cookie, the Chilli Crab Cookie ($10.90) might raise a few eyebrows at first, but try this with an open mind nonetheless! Despite our skepticism at first, the savoury cookie went surprisingly well with the Milo Dinosaur Ice Cream (after my taste buds were done sorting out the confusion that is). And even if you don’t particularly love the sound of it, we suggest giving the robust filling a chance to show you that sweet and spicy can, indeed, go hand in hand.